Aiken County (pop. 160,099) is southwest of Lexington County. It’s the only Aiken County in the U.S. and is part of the Augusta (Georgia) Metropolitan Area. The southern part of Aiken County is in the U.S. Department of Energy’s Savannah River Site. 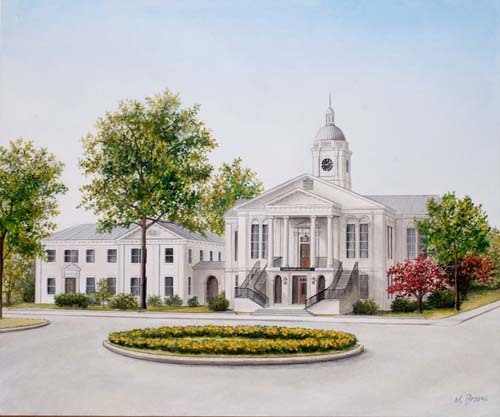 The county seat is the city of Aiken (pop. 24,494). The University of South Carolina Aiken, established in 1961, has about 3,000 students. In the late 1800s, the Aiken Winter Colony was a winter gathering place for wealthy people from the Northeast. 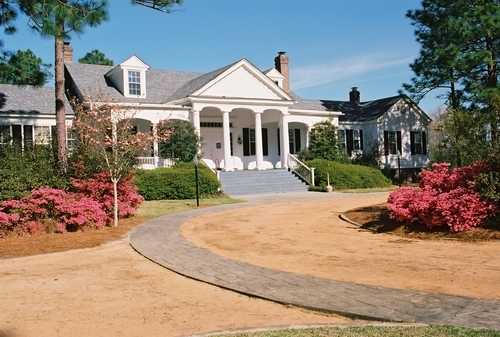 Aiken is the home of the Thoroughbred Racing Hall of Fame and Museum. 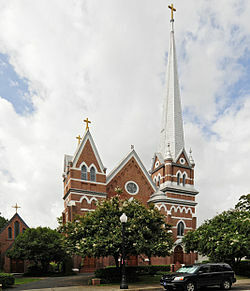 St. Mary Help of Christians Church in Aiken was built in 1905. 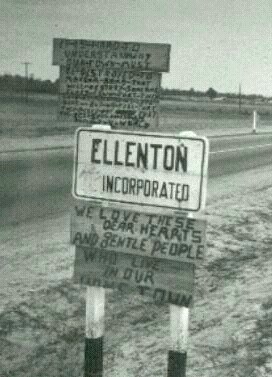 The town of New Ellenton (pop. 2,052) was founded in the 1950s when the entire population of Ellenton was forcibly moved 14 miles as a result of the establishment of the Savannah River Site. Singer James Brown (1933-2006) spent the final years of his life in Beech Island, across the Savannah River from Augusta, Georgia. 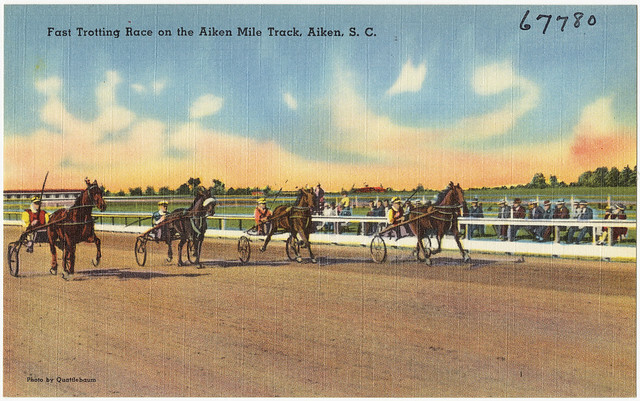 This entry was posted in South Carolina and tagged Aiken, Aiken County, New Ellenton, Thoroughbred Racing Hall of Fame, University of South Carolina Aiken.